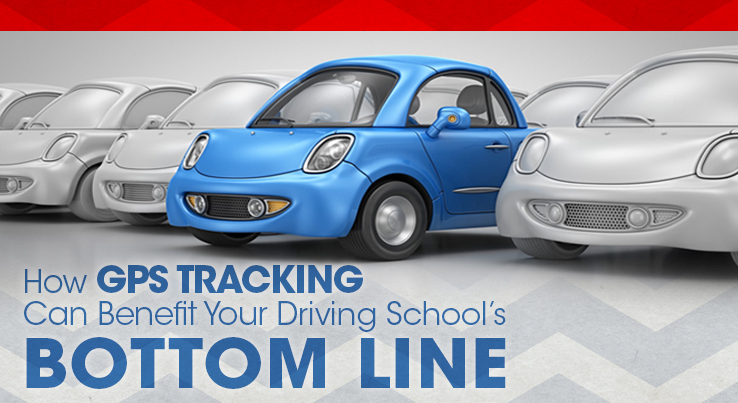 For driving school owners, there are a limited amount of ways to upping your profit margin. Specials and promotions take a lot of additional time and marketing dollars. Your classroom can only hold so many students. So what is an owner or manager of a drivers training program to do? Get a professional grade vehicle tracker! 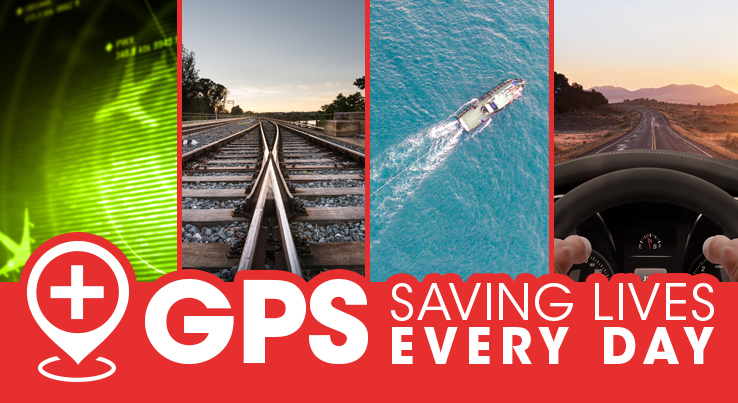 Here are a few top reasons why having gps tracking on all your cars will up your bottom line. In marketing any business, the goal is often said to be louder than everyone else. The noise of promotional often overshadows the quality of service that one brand has over the other. Drivers education is no industry exception. The local market is often filled with training schools or there are at least more than one in any location. Offering GPS driver monitoring that provides detailed feedback on driver behavior is one added value proposition you don’t want to miss out on. As gps tracking devices become more advanced, many drivers training schools have not kept up with the technology. Invariably, you will be the only school in your area to offer up detailed analytics on student performance regarding their speed, acceleration, braking, and other behavior that can be coached. Parents these days are understandably more cautious with their teenagers. Safety is their first concern. Give parents an added sense of security that GPS tracking provides. Via text message, a smart phone app, or online access on their computer, parents can see real time tracking of the training vehicle in progress. Also, parents can review the path of the driving lesson after the fact, review their teen drivers performance, and provide additional practice on specific strategies for safe driving at home. “Driver training schools have committed themselves to preparing young drivers for the challenge of driving safely on the road. Teachers dedicate countless hours to keeping themselves abreast of the latest innovations in safety instruction as well as staying up to date on statistics and regulations in order to offer the best information to their students. One way to encourage safer driving among teens is to inform parents of the benefits of utilizing GPS vehicle tracking to monitor their teenager’s behavior when he’s driving alone. GPS vehicle tracking allows remote observation of a car’s location at any given time. The GPS transmitter sends a signal at specified intervals to a computer or other receiving device which pinpoints the exact location of the vehicle to within a few feet. Some models can also transmit information such as the speed of the car, direction of travel, location and length of each stop made, and whether the car was left idling or turned off. Each of these pieces of information allows parents to start a conversation with teens regarding safe driving habits. Some driver training schools have recognized the vast benefits of GPS vehicle tracking for teen safety and have begun to partner with GPS tracking companies in order to get the message out. As part of a well-rounded education program, they incorporate GPS technology information training in order to encourage parents to make use of this excellent monitoring tool. Teens recognize the benefits as well. Many admit that their behavior alters significantly when they know their parents are monitoring their activities and they also express a belief that, rather than feeling spied on, they actually feel that the monitoring is an indication that their parents have taken an interest in them. In light of the tragic statistics when it comes to distracted teen drivers, every effort must be made to assure parents that their teens are learning safe driving skills that can and will protect them from vehicle accidents and fatalities. Are your instructors quality employees that practice what they preach? Do they use best braking and speed practices that will improve fuel conservation? 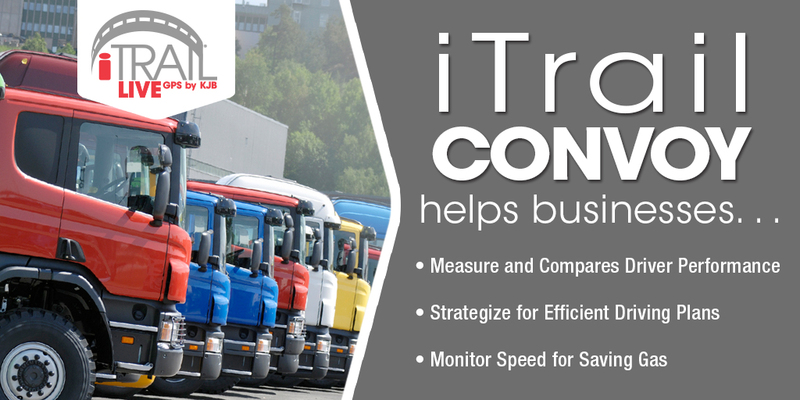 The reports from iTrail Convoy give you a list of features that track, monitor and analyze fuel consumption so you can improve efficiencies, reduce waste, account for fuel purchases and improve buying behavior. Unsafe driving behaviors such as aggressive driving, including speeding and rapid acceleration, burns fuel and the money in your pocket. Furthermore, using a fleet management device like iTrail Convoy means the ability for owners to maintain company policies concerning mobile device use in vehicles, ensure driver safety and reduce at-fault accident rates, and improve brand image and company reputation! The iTrail Convoy is a hard-wired, rugged, professional-grade vehicle tracker with a 12 hour back-up battery that offers alerts and live monitoring every 10 seconds. The iTrail Convoy can be completely covert after installation and you never have to worry about power. The iTrail Convoy has an additional feature —an external antenna —for increased location accuracy. This is the ultimate in professional GPS location monitoring for fleet management for small to medium sized businesses. As opposed to the iTrail Snap or Solo, the Convoy isn’t easily moved from vehicle to vehicle. It’s hard-wired into the vehicle’s battery which means it will never lose power. Since it also has a back-up battery, the iTrail Convoy can track the vehicle’s location even when the car isn’t on. This is ideal for an owner that is concerned with loss prevention! ✔️ Alerts are sent via text or email. ✔️ Highly detailed location accuracy and asset management.